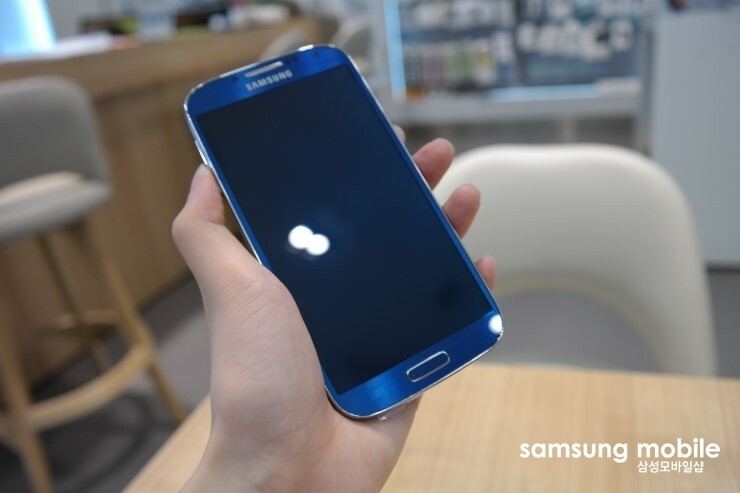 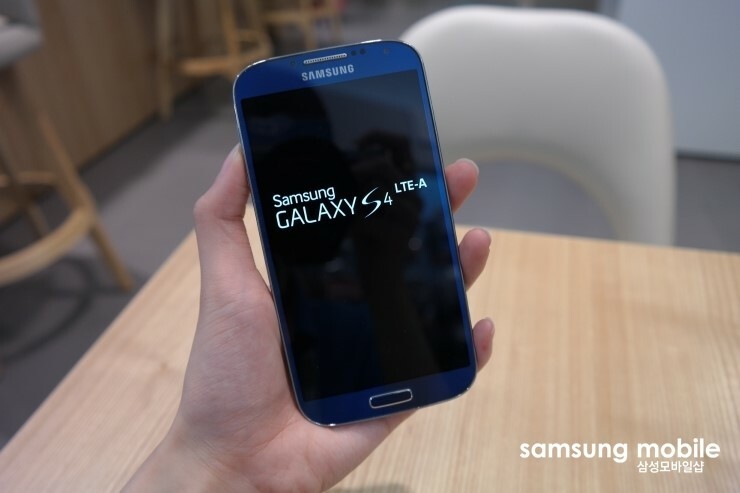 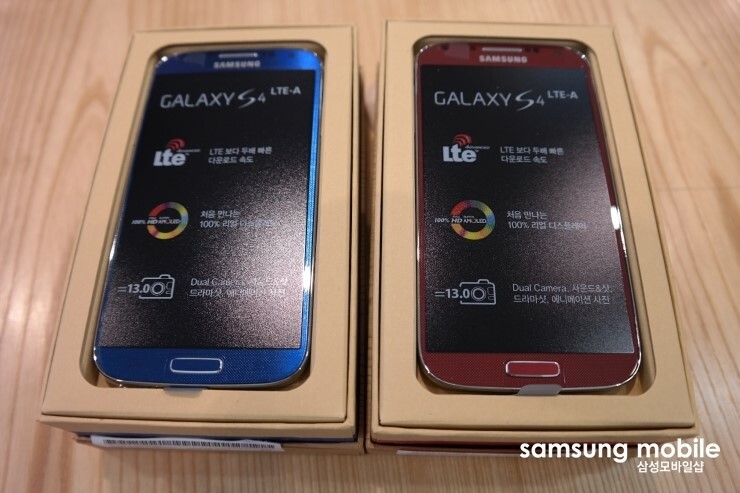 Talks of a Galaxy S4 equipped with a Snapdragon 800 processor have circulated around the web for almost a month now, capable of running on an LTE Advanced network that was under construction overseas. 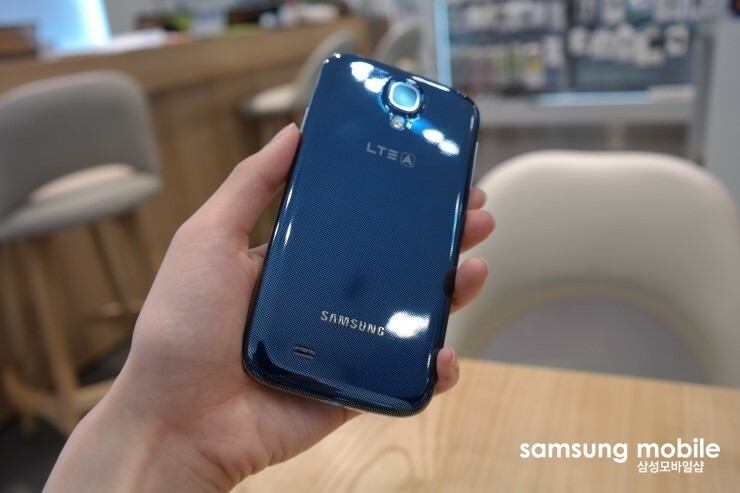 Previously rumored to be possibly highlighted at Samsung’s London event last week, nothing was mentioned about the device, so Samsung must not have been looking to globally promote the device quite yet. 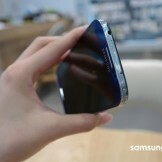 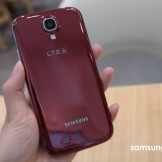 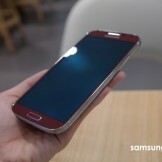 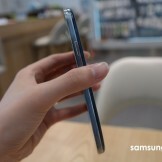 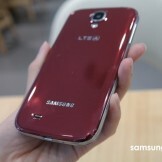 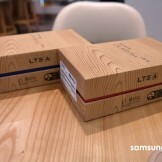 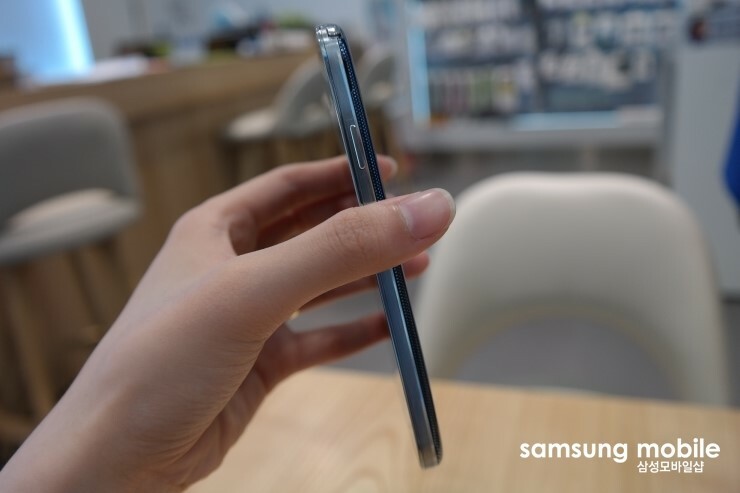 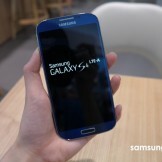 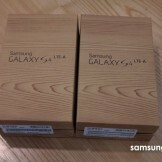 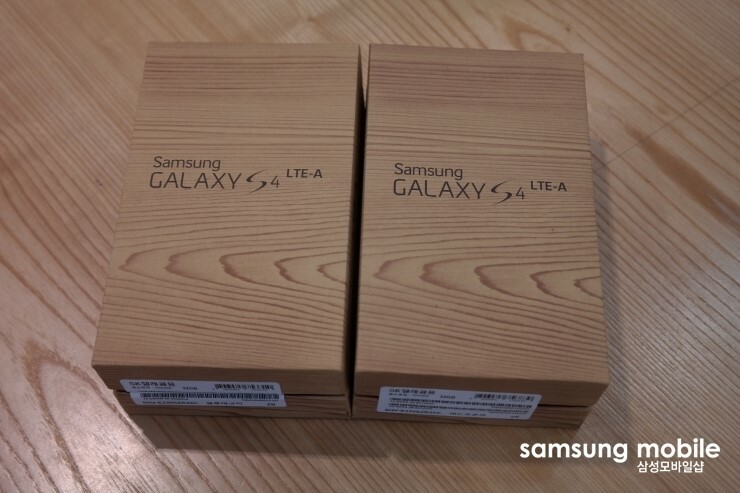 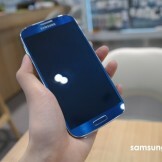 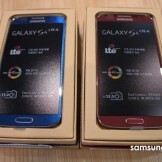 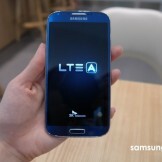 Thanks to a Korean mobile blog who somehow got the device, in its retail packaging mind you, we have a full hands-on unboxing gallery of the new, yet-to-be-announced Galaxy S4 LTE-A. 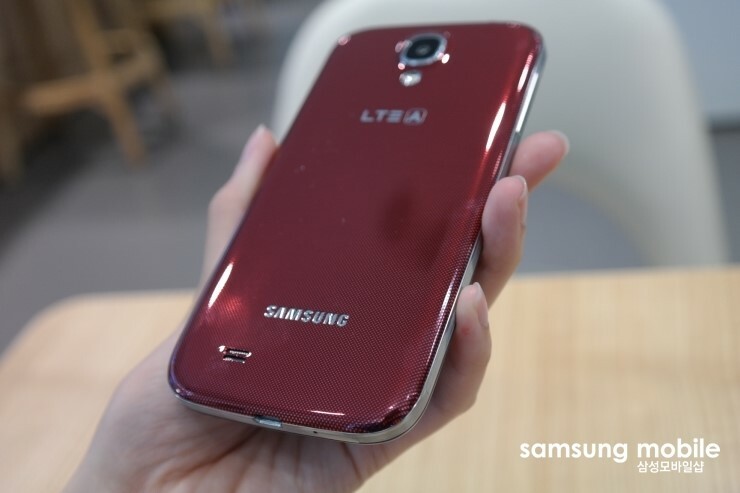 The Snapdragon 800 processor is clocked at 2.3GHz, combined with 2GB of RAM and the newest Adreno 330 GPUs. 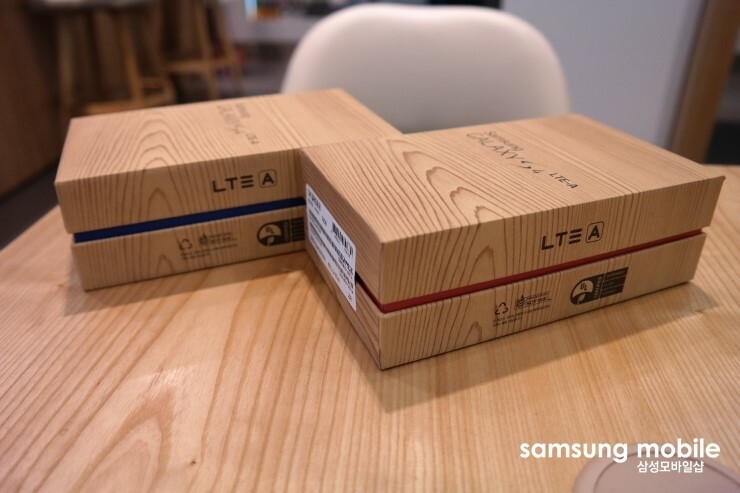 The Korean LTE Advanced network is now complete, ahead of schedule, meaning this device should go up for sale in Asia sometime soon. 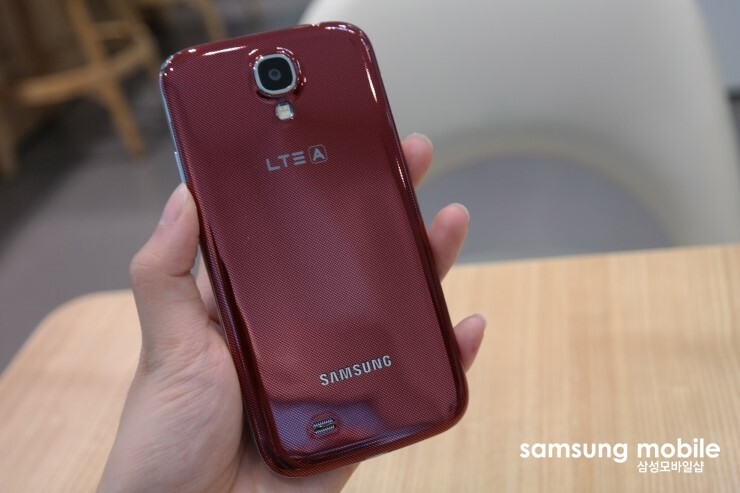 For those unfamiliar, an LTE-A network should deliver twice the 4G data speeds that current LTE networks provide, allowing for amazingly fast download and upload speeds. 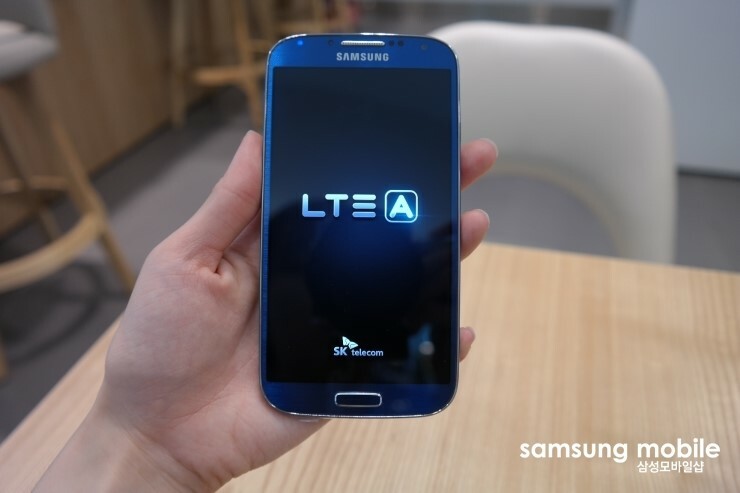 Given America does not currently have an LTE Advanced network, we wouldn’t suggest camping outside your carrier of choice’s retail store anytime soon. 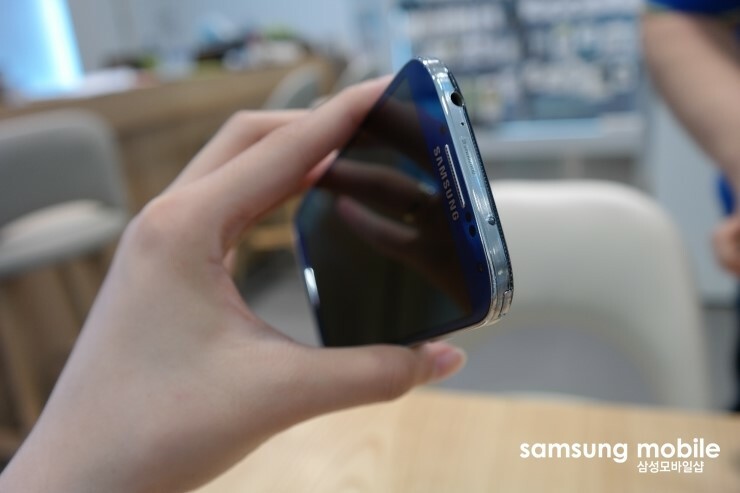 On a separate note, can we give the person responsible for taking these pictures a medal of some sorts for being so high quality? 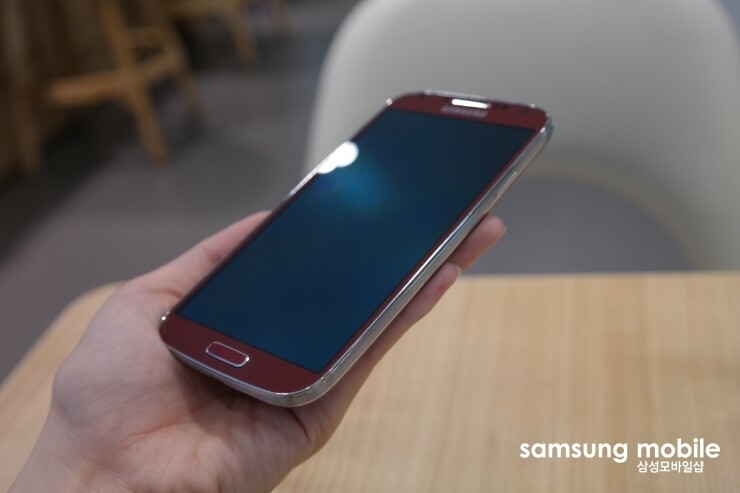 Death to blurry leaked pics.